As the temperatures start to sizzle, so do the guests at The Misty Moon Film Society this July. 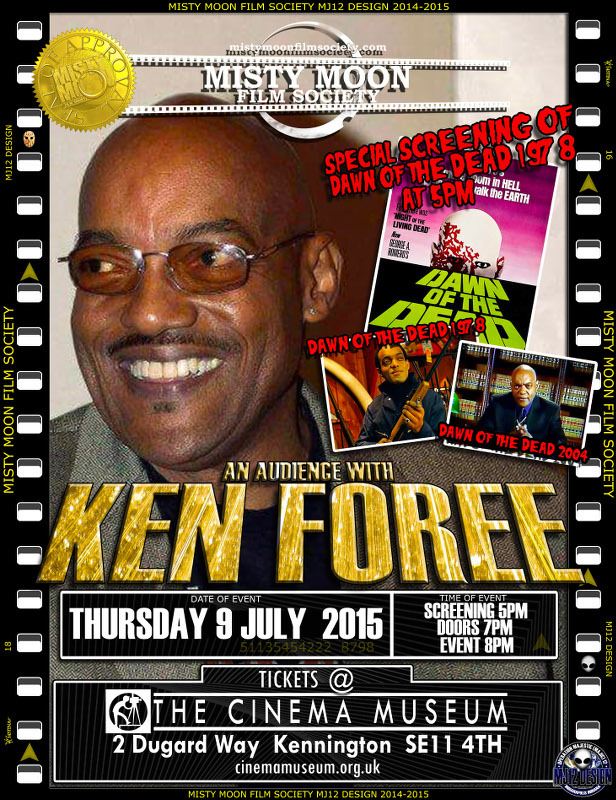 On Thursday the 9th July Hollywood & Horror Legend Ken Foree comes to The Cinema Museum with a special screening of Dawn Of The Dead. 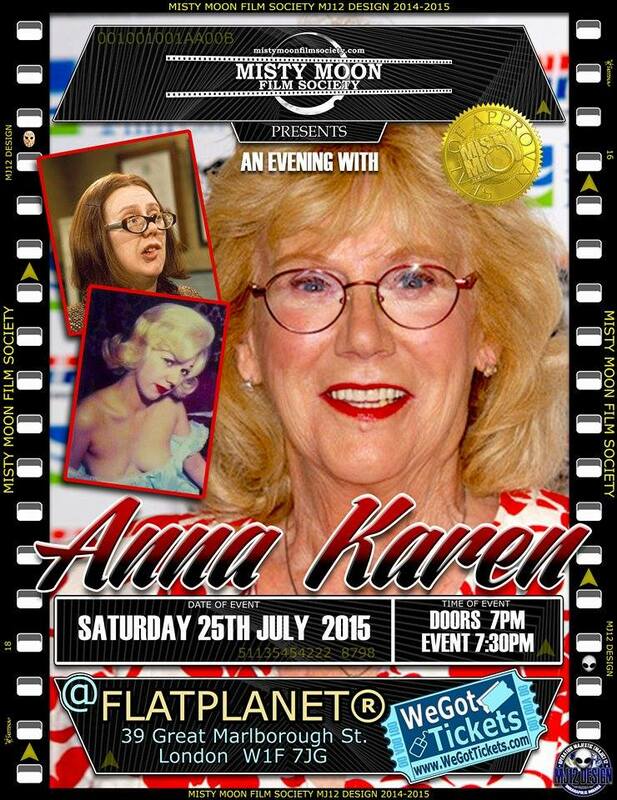 On Saturday the 25th July On The Buses Legend Anna Karen comes to FlatPlanet to talk about her time as Olive and of course Aunt Sal in EastEnders. 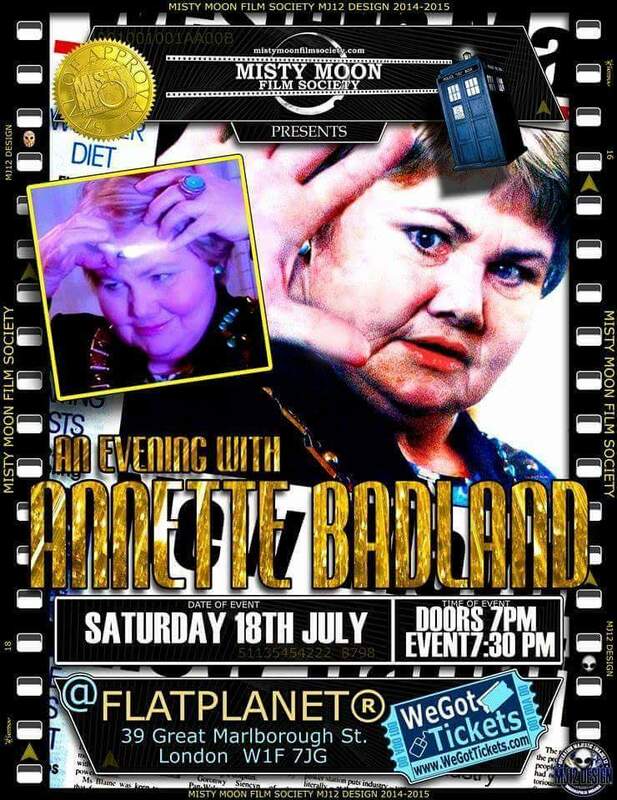 All 3 nights will be hosted by Misty Moon’s fabulous MC Chris Collins. To book tickets for each gig, click the link under the posters.